Join world renowned ghost hunter Stephen Lancaster on his most thrilling paranormal encounters. When ten-year-old Stephen was attacked in his bed by an invisible apparition, he became obsessed with the answer to one question: are ghosts real? 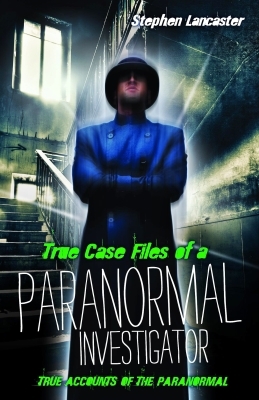 Now, as a professional researcher and paranormal investigator, Stephen brings you face to face with his most gripping, bizarre, and frightening experiences. Go behind the scenes on a fascinating adventure of paranormal phenomena, from the merely incredible to the downright terrifying. Learn about the uniquely designed equipment Stephen uses to capture spirit voices, otherworldly orbs, and extraordinary ghosts in each riveting encounter. Includes Poogan’s Porch Restaurant, Old Coney Cemetery, Hotel Aiken, the Music House and more. You’ll devour every delicious detail of these historic, haunted investigations. If you don’t close this book believing . . . you never will. Explore the mysterious hotel room that drives occupants mad. Discover the abandoned plantation that made heavily armed investigators fight for their lives. 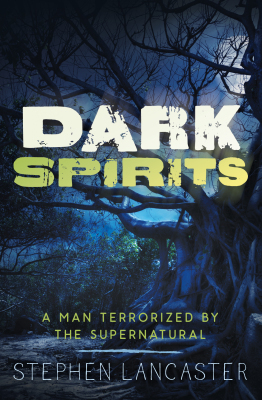 Learn about the dark entity that followed Stephen home and made his life a living hell. a compilation of haunting cases no one can explain or forget.